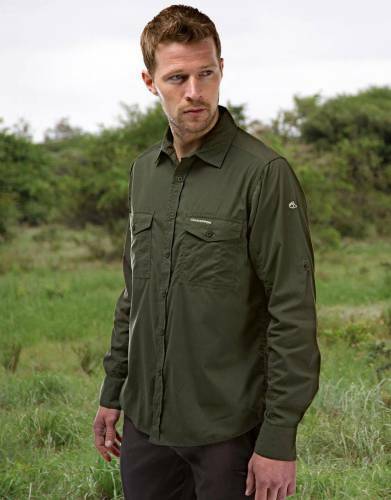 Men's safari clothing made for Africa which is lightweight, strong, cool and feature-filled. Rigorously tested on safari in Africa to be effective no matter where your safari travels take you. 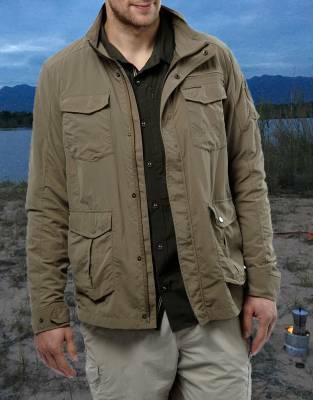 Authentic, classical safari styling for the modern man. 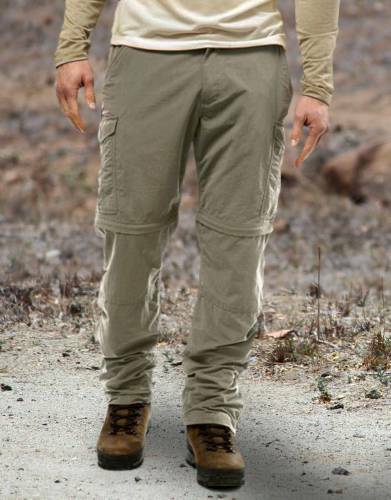 Pack men's safari trousers which are made in safari-suitable colours. These are ideally shades of khaki, brown, and green. The men's safari trousers go-to product will always be zip-off or convertible men's safari trousers and pants. 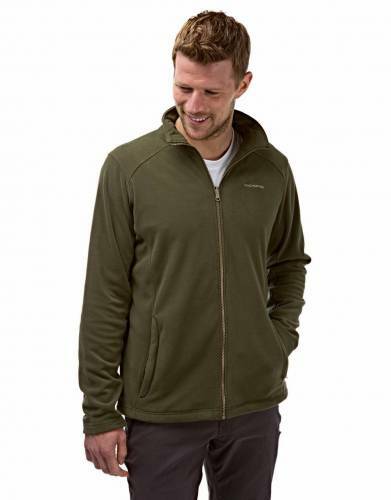 These are designed for maximum versatility no matter the conditions on safari: trousers when cool, shorts when hot - and they save on valuable packing space by being two garments in one. The leg sections also give added protection from the sun and biting insects - especially when treated with built-in sun and insect protection. For walking safaris, having separate waterproof leg sections for your men's safari pants which provide insect protection work the best. Should you prefer to also pack separate men's safari trousers and men's safari shorts, then make sure you work out the duration of your activity and wear either trousers or the shorts depending on the weather during that activity. There is no use starting off warm with men's safari trousers when its cold in the morning only to be boiling hot later on in the day. Another option if you prefer separate safari trousers and safari shorts would be to take shorts or trousers with you on the safari activity in a satchel or daypack and change while on the activity. The ideal men's safari trousers and shorts are lightweight, strong, provide a high level of sun protection (SPF50+ is recommended), and have an insect protective finish. Wicking is less important from a sweat and cooling point of view, as your legs don't sweat as much as your upper body, but wicking would be important in ensuring that, should your safari trousers get wet from the rain or a water-based activity - or even just the morning dew while walking - that they dry very quickly. Men's safari trousers which are made from man-made fibres (such as polyamide) are preferable to those made from natural fibres (such as cotton) for their moisture wicking properties, ensuring that you stay cool and dry on safari. We have shown the number of men's safari trouser zip-offs/convertibles as the first number - "x 3"- and the men's safari trousers plus men's safari shorts combination in brackets - e.g. (2+1). Always make sure that you pack the total number whether you opt for safari zip-offs, safari trousers, or safari shorts, but always have a combination of safari shorts and trousers. As an example, for an 8-day safari, you could take one pair of zip-offs, one pair of trousers, and one pair of shorts - or 3 pairs of zip-offs, or two pairs of shorts and one pair of trousers - or vice versa.